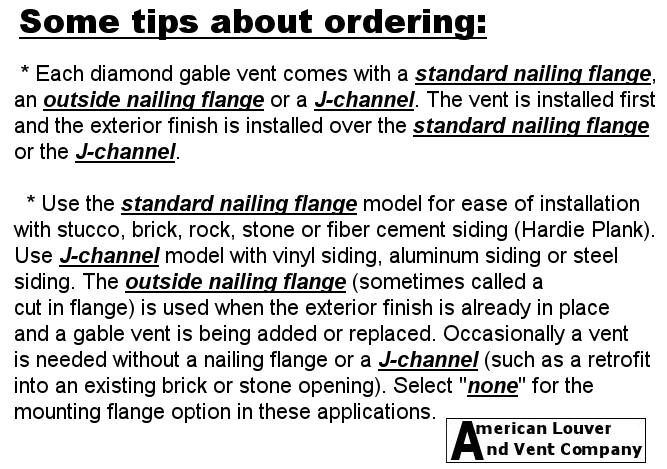 Our diamond design is guaranteed to bring a strong, sharp looking finish to your project. 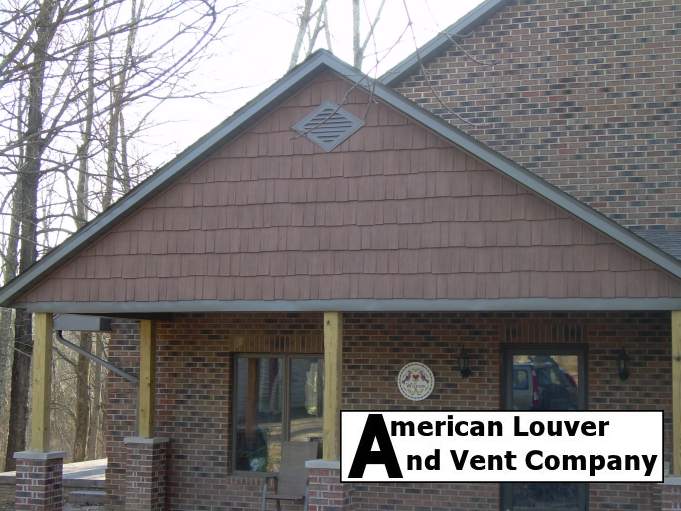 Being made to be the best quality aluminum gable vents on the market. 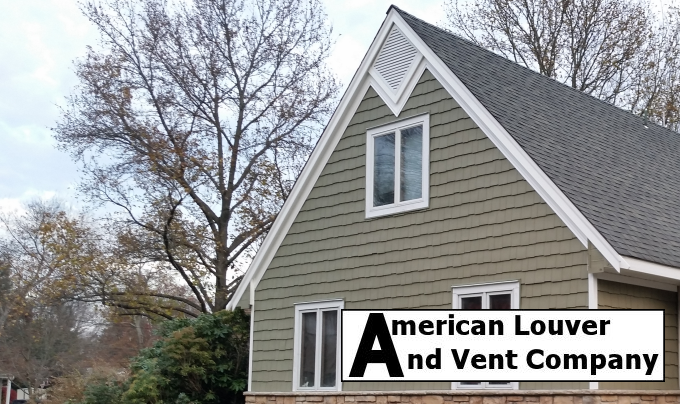 Our gable vents make both flimsy vinyl and heavy, bulky wood vents products of the past. 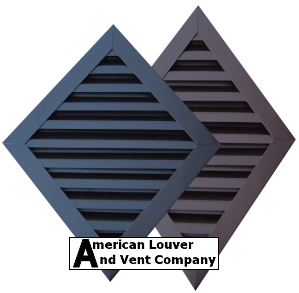 Our one piece diamond gable vents will really simplify your install. 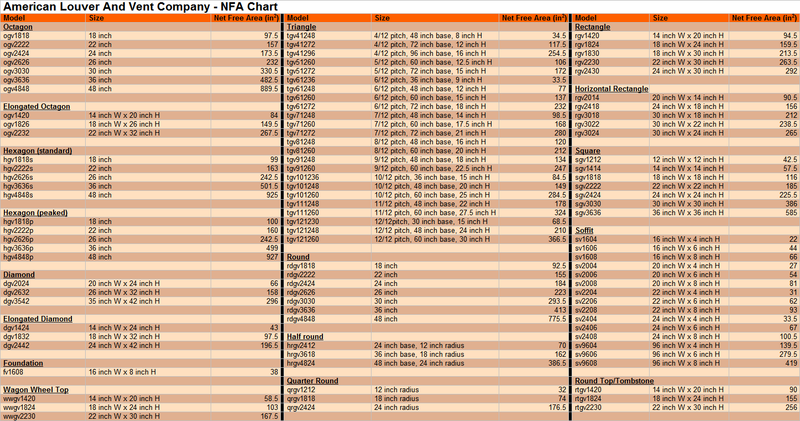 You can order 1 of the 6 different standard dimensions or you can call with your custom sizes.